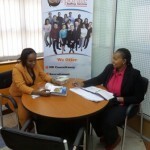 We have on occasional basis offered HR advise and recruitment for many Kenyan SME’s and Gravity Solutions Limited has not been left behind. The company recommends us as competent in setting up working and lasting HR systems as well as competent long-term candidates. 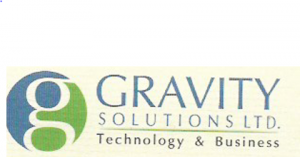 Read more here: Recommendation – Gravity Solutions.